Recently, my little family and I decided to uproot ourselves and travel across the country from our home on the east coast to California. The trip seemed like a really good idea when we started planning everything out. We were ready to go! But what we didn’t really plan for was that taking a van across the country can be a lot tougher than people realize. Every little incident effects the trip as a whole and it’s important to know what to expect before dropping everything for good old fashioned van life. 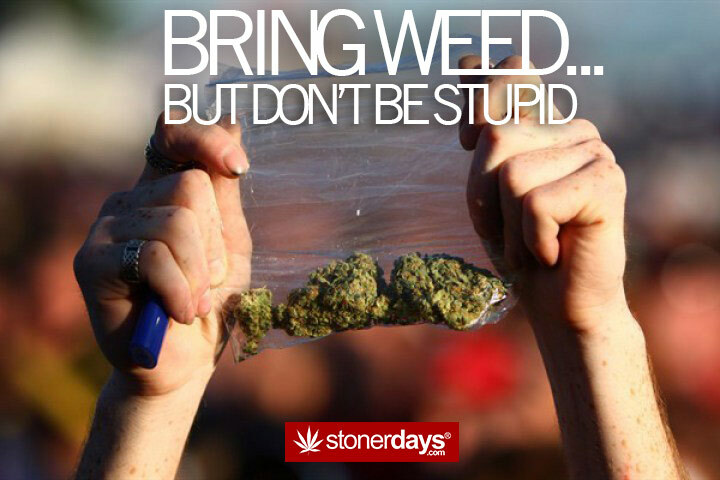 Unless you have a connect in every state, it’s probably a good plan to bring some bud with you. Another good idea? Buy smell proof bags and it’s also a good idea to buy a safe. Hide the safe somewhere in the car and only take the weed supplies out when you need them. No need to get arrested on this journey right? Taking extra stuff can seem like a good idea. “Oh well I might need this, or that, or all of it!” But in reality, everything is just a thing and can easily be replaced. Material possessions will only hold you back from getting to where you really want to be. Don’t let stuff get in the way of achieving your goals. 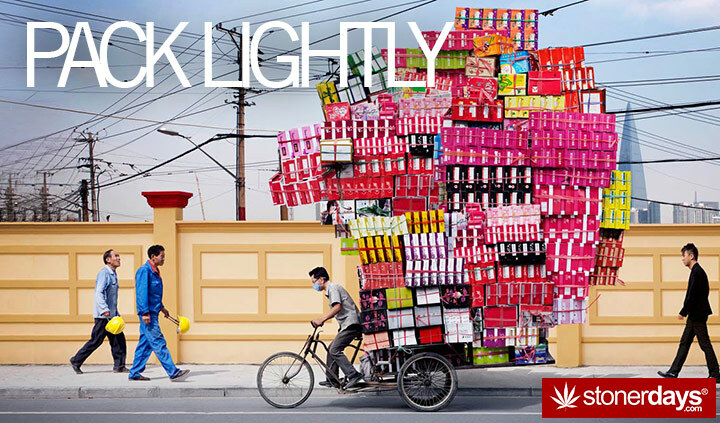 Also, lighter bags will give you a little added gas mileage. 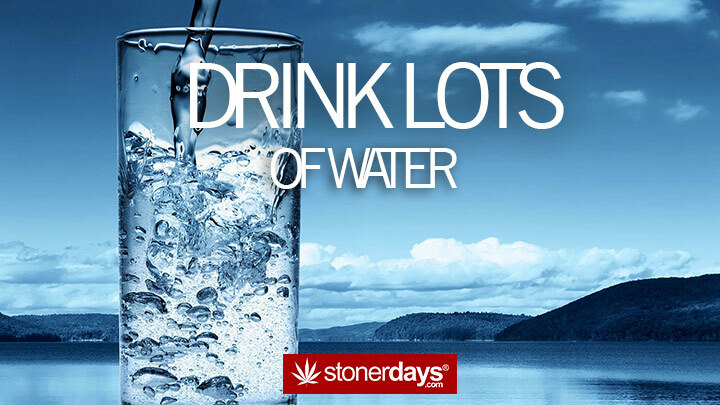 Especially if you’re smoking, it’s so important to stay hydrated. If you travel through hotter states in hotter months, be sure to keep ice on hand as well. The hot states can really ruin a trip, especially in the summer. Stay cool and be sure that you drink plenty of water (not soda… They are not the same thing. Beer also doesn’t count as water). Plans don’t stay set in stone when you travel across the country. Be sure that you’re prepared to change routes, make unplanned stops, and deal with problems that you never anticipated. From breakdowns in the mountains (thank you Black Mountain, North Carolina for killing my van) to horrible insect attacks (chiggers in Arkansas), you can only plan on not planning when you decide to do this. 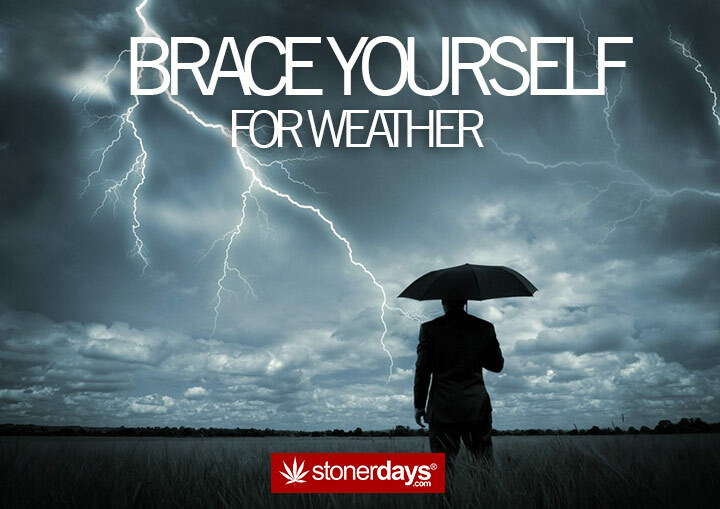 Storms come out of nowhere, especially in the midwest. All that flat land? Be careful of being the highest point in the middle of the barren wasteland that is I-40 or any other highway that you may choose to travel on. Weather is not something that you want to mess with on a roadtrip. As I reminisce about the trip, I will be sure to include more advice on what to do or not do when traveling around. There are definitely things that I’m forgetting to include in this piece so I’ll be sure to write another once I think of more. 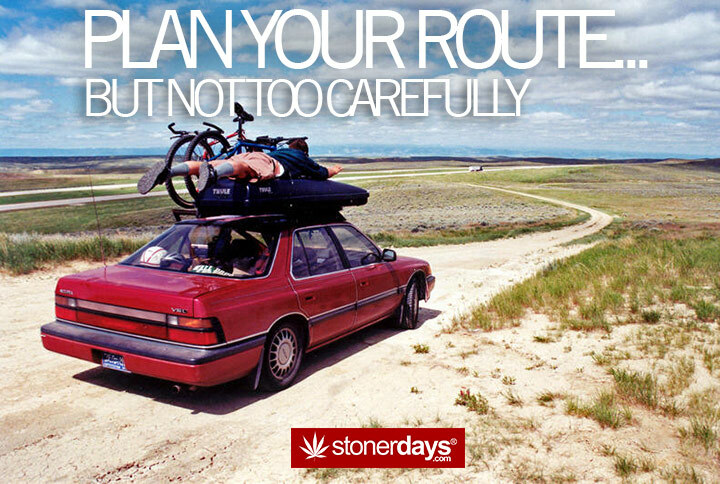 Until then, good luck planning your stoney roadtrip and BE SAFE. 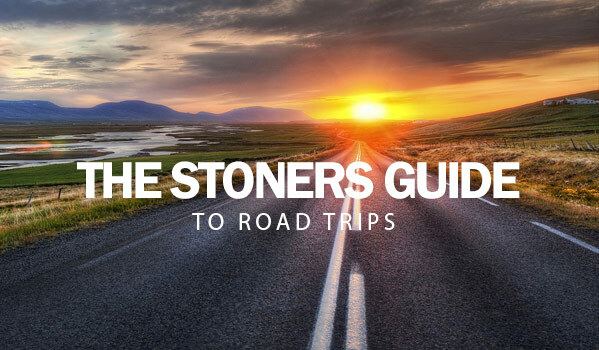 This entry was posted in Stoner Blog, Stoner Guide and tagged road trips, stoners guide.